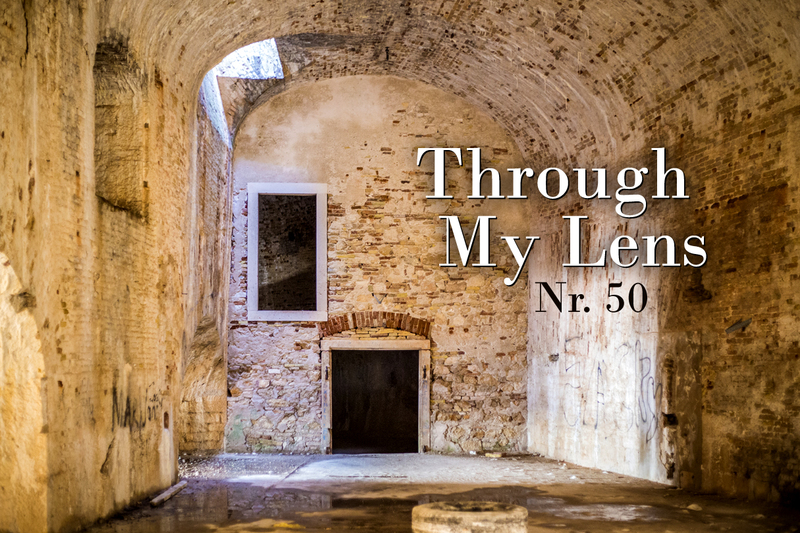 We are rounding things out at Through My Lens this week, as the 50th edition is happily entering this world. This also means that in two weeks the meme will be one year old (but that's a separate post). I want to thank each and every one of you who links in and shares their world with me and the rest of us. I'm always happy to browse through and take a peek at your posts and images. 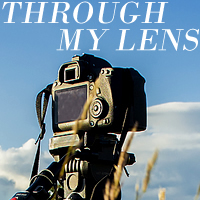 So in that sense, let us once again see what life looks like through your lens. Btw. these images are from the amazing Fortress of St. Nikola in Sibenik. For a in-depth look check out my full post here. Great shots, Mersad! A very interesting place to take pictures. Thank you for visiting and linking in. 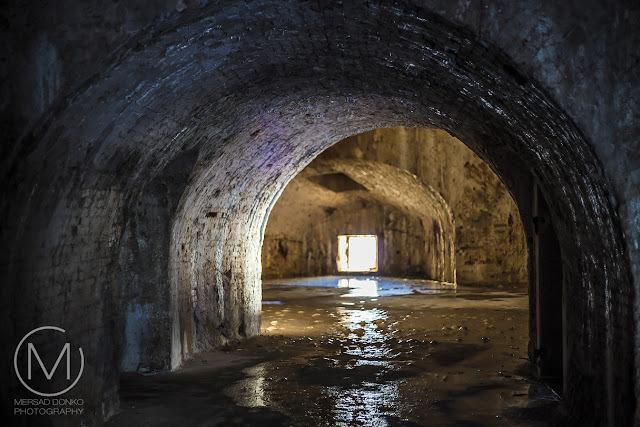 Great photos of an unique fortress. A very interesting place and great captures, Mersad. It looks a little bit like a film setting. Great photography as usual Mersad. I especially like the light on the stairs... it leads you in. It looks a fascinating place to visit. Time does fly! Thanks for hosting this. Congrats on reaching a year milestone with your meme! my favorite is the last one and a real close to that one is the levitating sister shot. I can't believe it has been almost a year already for this linkup! What a wonderful experience it has been being a part of it and discovering the world through the eyes of fellow bloggers far and wide. I love this week's photos and like Sandra above, the last one is fabulous! Wow--time goes quickly! I've enjoyed participating in Through My Lens very much, Mersad! Congrats and thank you for the link party which I enjoy very much! And your photos of the 50th edition are stunning, really cool place. Beautiful location with some interesting and challenging natural light. Love the photos. Congrats on 50. Glad I found you. Beautiful staircase shot! Jasmina jumping is a cute shot. Nice to see these again. Thank you for hosting this link up! 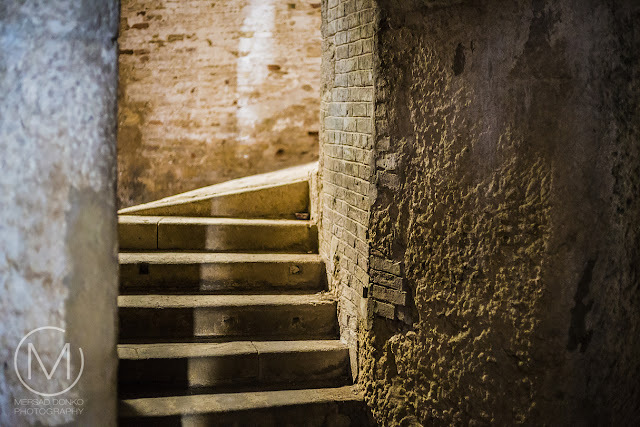 Loving your photos of this beautiful old place! 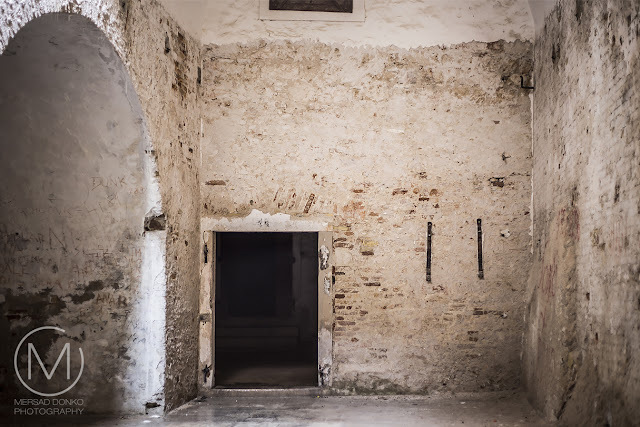 I love your images of the inside of these old buildings. Thanks for stopping by Hootin' Anni's Mersad. It's always a pleasure to visit with you. Congratulations on having 50 weeks of Through My Lens. Very amazing photos through your lens.